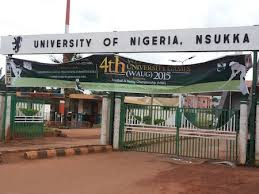 This is to inform all candidates who applied for University of Nigeria Nsukka JUPEB Programme that the first supplementary admission list has been released online. Candidates are to click the link below to know their admission status. If you’re not able to download the list, kindly drop you full name and we will tell you your admission status.